Safety Equipment and more for 30+ years! 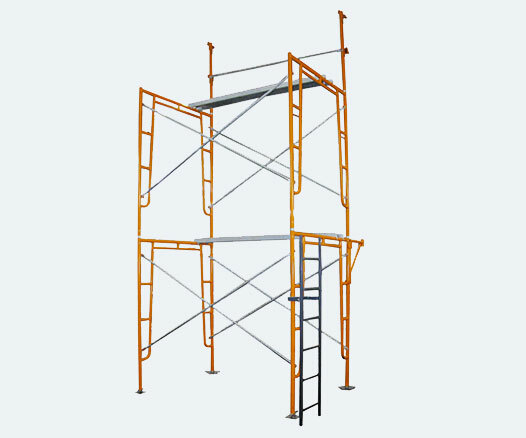 We have a wide selection of scaffolding for rental and sale to choose from. We carry Hi Load shoring to support concrete flooring. We carry Hi - Lo swing stages to meet your projects needs. We have a wide selection of scaffolding, shoring, swing stage, trash chutes and bleachers for rent and sale. Engineering, assembly and delivery available statewide. Phoenix Scaffolding is "Your high reach specialist"
1Which Scaffolding Material & Type Is Best? At Phoenix Scaffolding, we offer a wide variety of steel or aluminium poles and wooden boards. These are reliable, strong, and sturdy, and they are resistant to most forms of potential damage. Scaffolding type is determined by the jobs requirements, we offer: Single scaffolding, Double scaffolding, Cantilever scaffolding, Suspended scaffolding, Systems Scaffolding, Trestle scaffolding and more... If you do have special requirements, then it may be necessary to rent speciality scaffolding, please call for more details. 2Can Scaffolding Be Used On Uneven Ground? In most cases, uneven ground does not cause a problem for the deployment of scaffolding. Systems are designed using precise measurements that ensure the top of the scaffolding unit and the surfaces on which people stand or place their equipment are completely level and safe. Pole lengths can vary, and special scaffolding designs can be made that will help to ensure that this is the case for your construction project. 3What Type Of Scaffolding Design Will I Need? 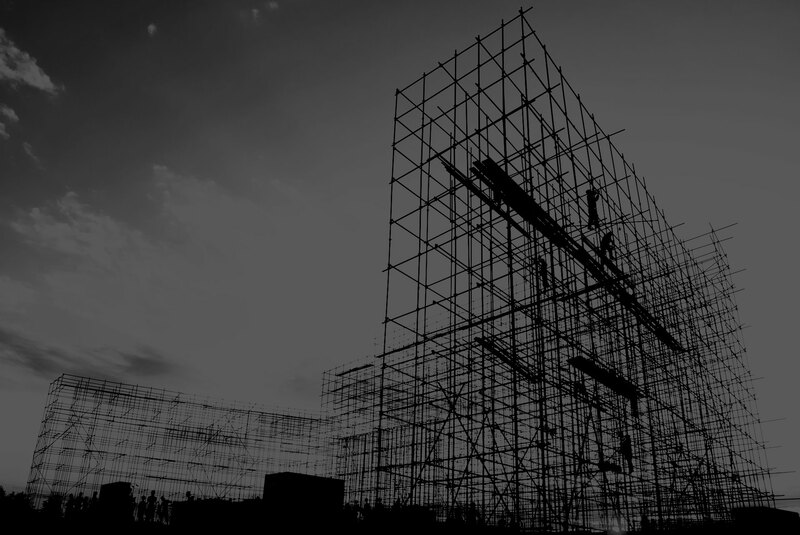 There are a number of different types of scaffolding and modular components which require planning before use. A basic scaffolding tower, and some other standard designs, require nothing more than the prerequisite safety inspections before they can be used, but more complex designs and structures must be accompanied by a scaffolding design before they are considered suitable for use. The type of scaffolding design plan you need will depend entirely on its intended application. 4Can Scaffolding Be Moved Once Erected? Standard scaffolding units cannot and should not be moved. However, if you do require a single scaffolding tower, but will need it in more than one location, then mobile or systems scaffolding constructs are available. These will have castor wheels so that you can move them back and forth to any location as and when required. These can prove very beneficial and functional in certain circumstances. 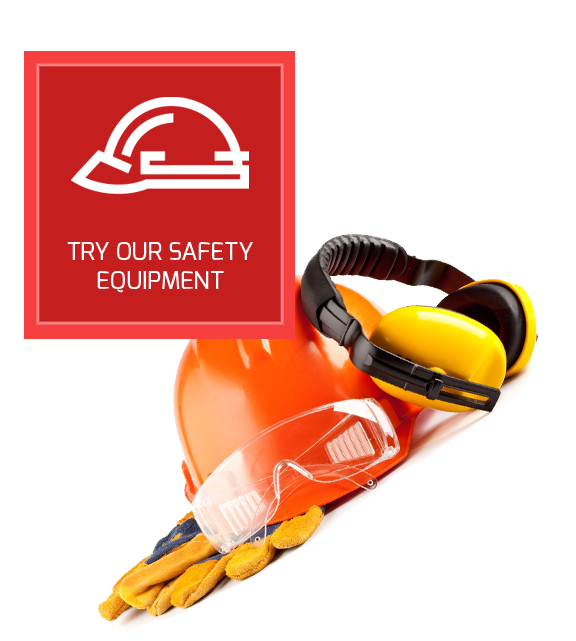 Ready to Rent Equipment from Phoenix Scaffolding? Our scaffolding can be delivered with 48 hour notice. Phoenix Scaffolding is always on the job, no excuses. Flexible and affordable options for every project, call today! We are available to help Monday - Friday, 6am to 5pm. Phoenix Scaffolding & Equipment Inc has brought Arizona Contractors a very easy place to buy or rent many types of scaffolding. 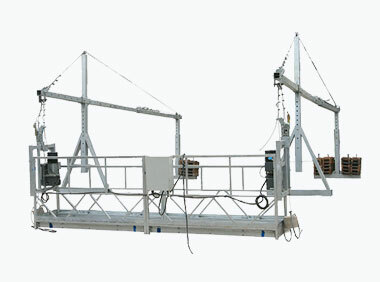 We offer up several types of equipment including Frame Scaffolding, Systems Scaffolding, Shoring and Bracing, Trash Chutes, Bleachers and more. Our expert staff will make short work of your next project’s Scaffolding needs. Located centrally in Phoenix, we take the effort out of scaffolding your project no matter how big it is. Phoenix Scaffolding & Equipment Inc has been renting in the Valley of the Sun for over 3 decades. We have grown to be the premiere source for Scaffolding, Equipment and Shoring Rentals as well as sales. When your budget counts on any job , count on Phoenix Scaffolding to get you done under budget. We have the inventory and knowledge to complete any project furthermore, our long-term employees we have the experience that counts. Looking for something specific or hard to find? PSE has the solution for your job today. We have plenty of crews available 7 days a week to complete your project on time and under budget. Count of Phoenix Scaffolding & Equipment for your next job. Give us a call to schedule a visit to your job site or talk to an estimator. After building luxury homes for 30 years, you learn you are only as good as your subs. These guys are great! © 2017 Phoenix Scaffolding and Equipment, Inc. All Rights Reserved.